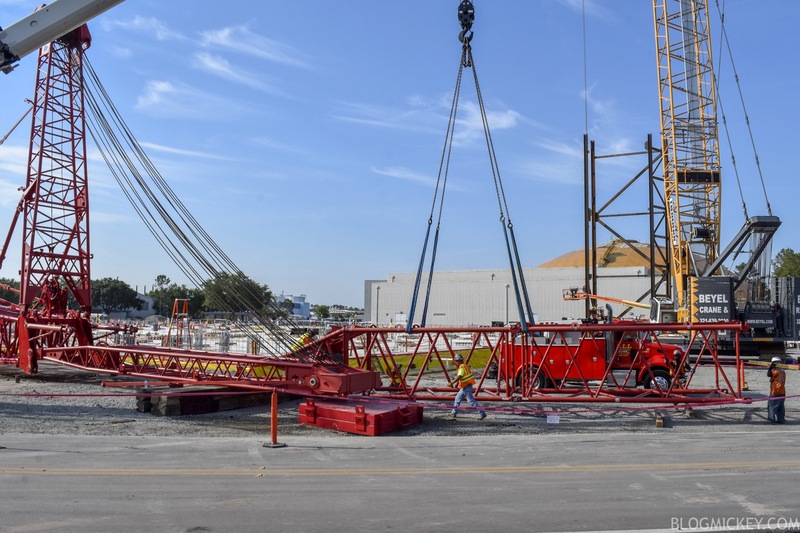 Since their sneak peek last week of the concrete pour for the foundation of the new Guardians of the Galaxy roller coaster, Disney is wasting no time in continuing construction on the new ride. 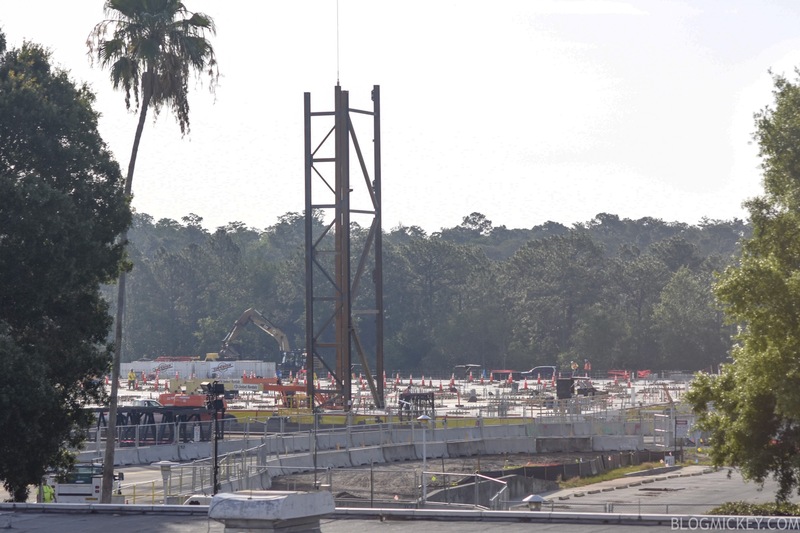 The first wall of the gravity building is now vertical behind the Universe of Energy Pavilion. 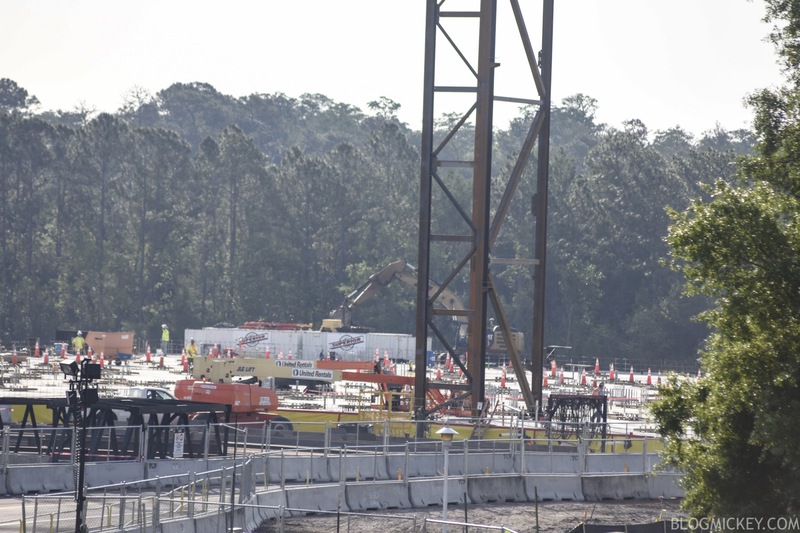 The wall is in the western portion of the construction site and is likely near where the roller coaster will enter the gravity building from the load area within the Universe of Energy Pavilion. 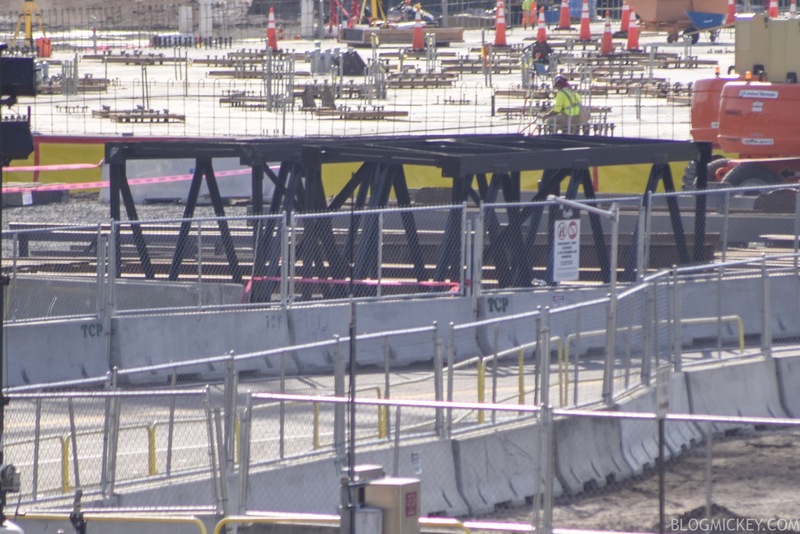 More steel appears to be staged nearby, ready for installation. The wall would be on the left side of this photo of the foundation pour. UPDATE: Here’s a ground level look at the work taking place. 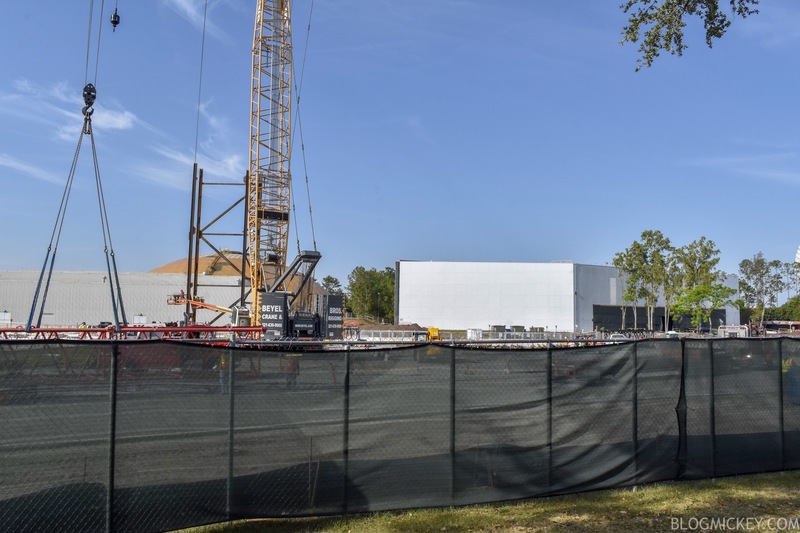 The building on the right is the Universe of Energy Pavilion and the section of wall in the sun is where the roller coaster will exit the building from on its way to the gravity building on our left. 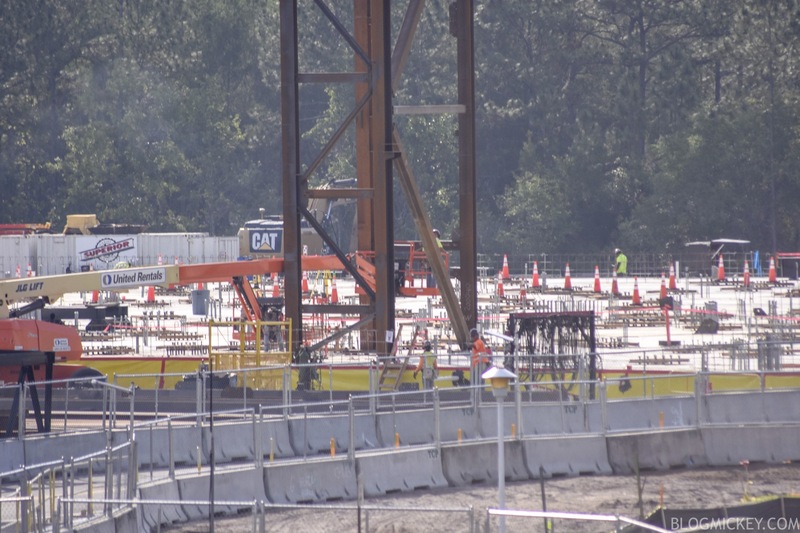 As always, stick with us for the latest construction updates and news for this and many more projects coming out of Walt Disney World.